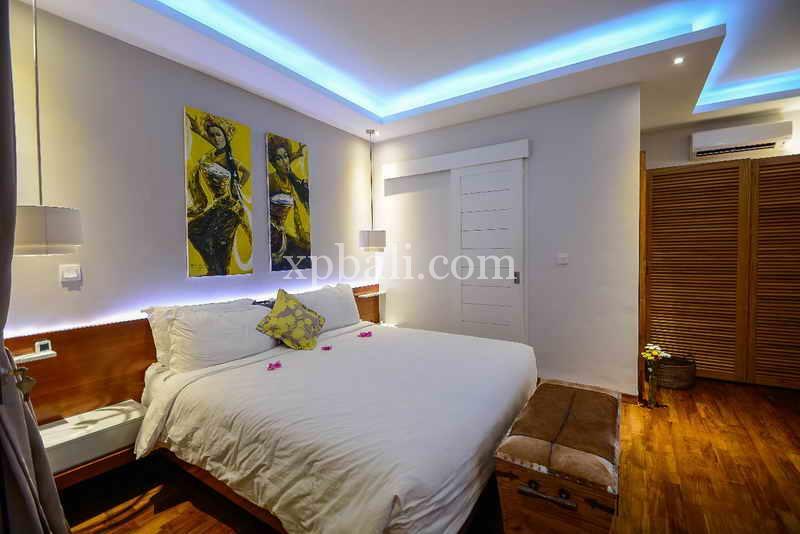 This stylish designer apartment is located in a quiet secure area in Kerobokan, just 5 minutes to Seminyak and all of Bali’s best bars, clubs, and restaurants. 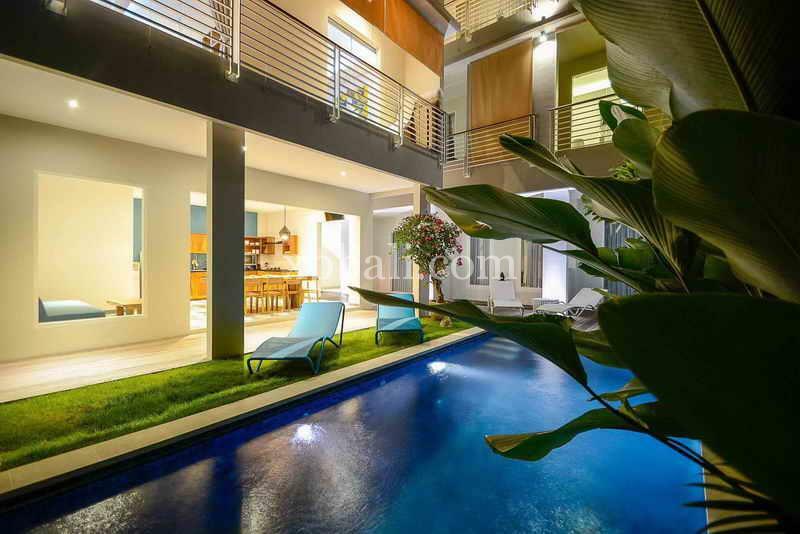 Tastefully decorated with a quality build,its a perfect choice for someone who wants entry level property in Bali or a well-priced home. This stunning one-bedroom apartment is offering a king-sized bed with a gorgeous ensuite bathroom, beautiful polished hardwood floors and teak wood used throughout. Quality flat screen tv, DVD, Cable tv, super-fast internet for entertainment. Separate living area with custom made furniture, kitchenette & balcony. Full use of the complex including the downstairs kitchen and swimming pool. Comes with a long lease, extension and absolutely no limit on owner’s usage. 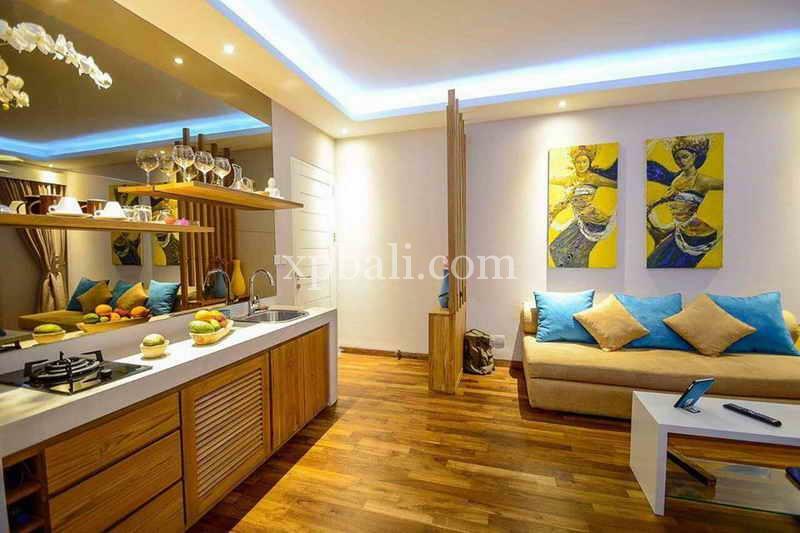 This amazing priced and well-located designer apartment will be suitable for living or renting out.